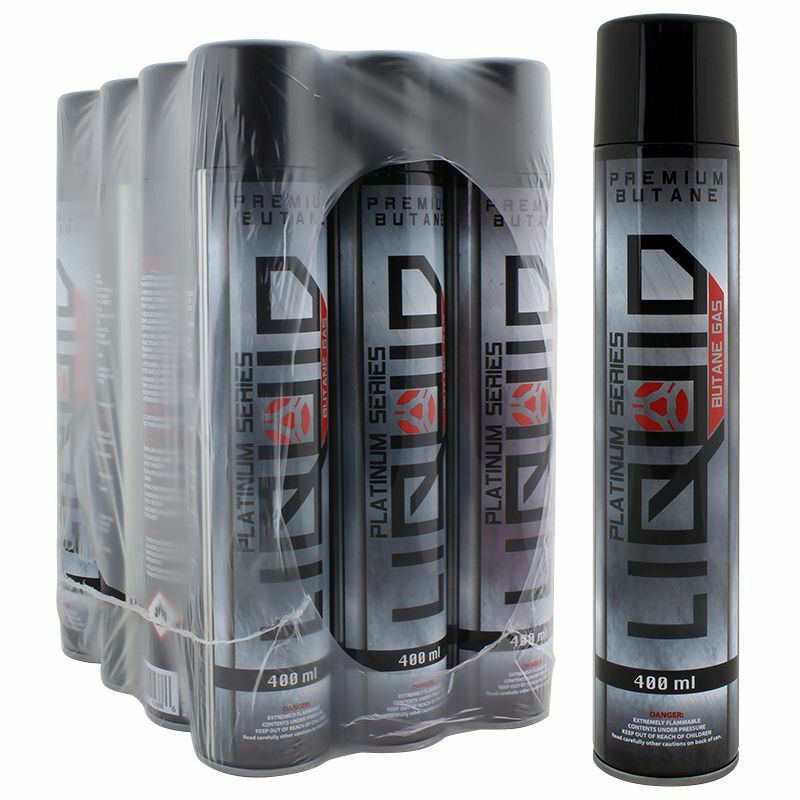 Liquid Platinum Series. 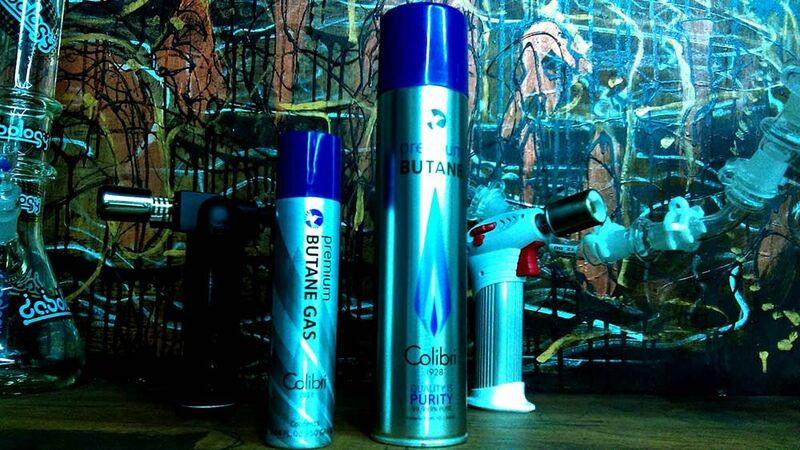 Butane for Torches and Lighters. 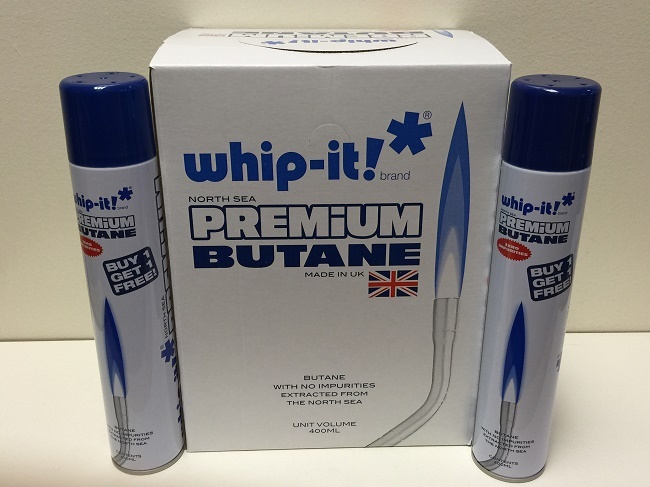 Premium Butane Fuel to refill your butane lighters. 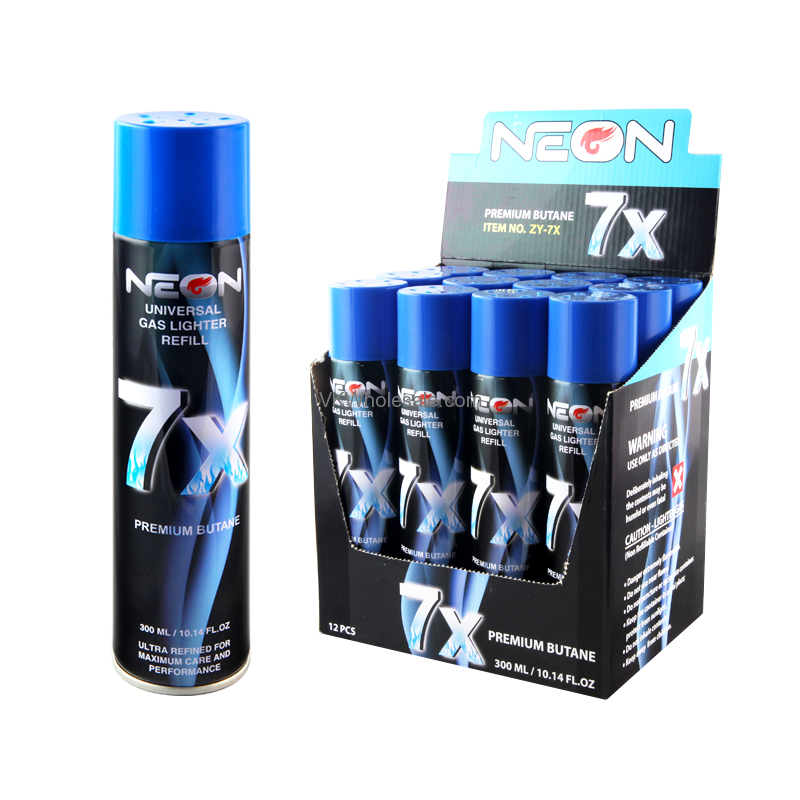 Works great for lighters ranging from butane jet lighters to flame lighters for candles. 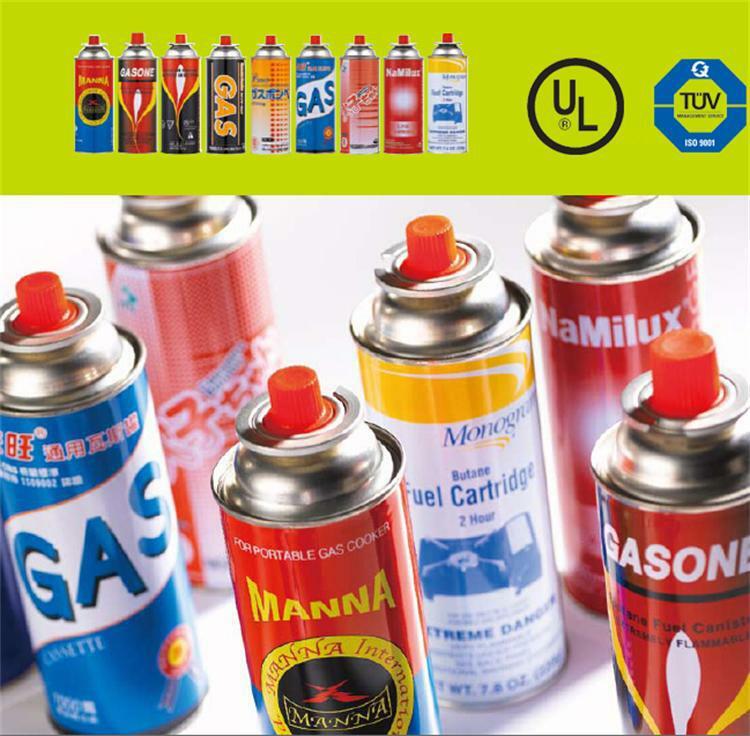 … ​Also refill kitchen torch if nozzle matches.